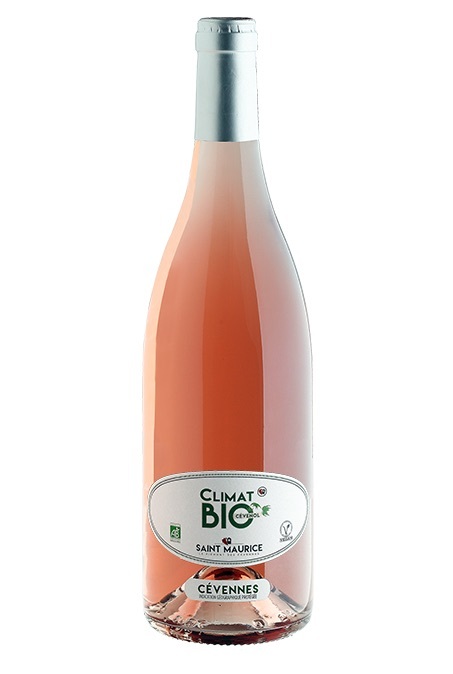 Organic Collections of Cave Saint Maurice. 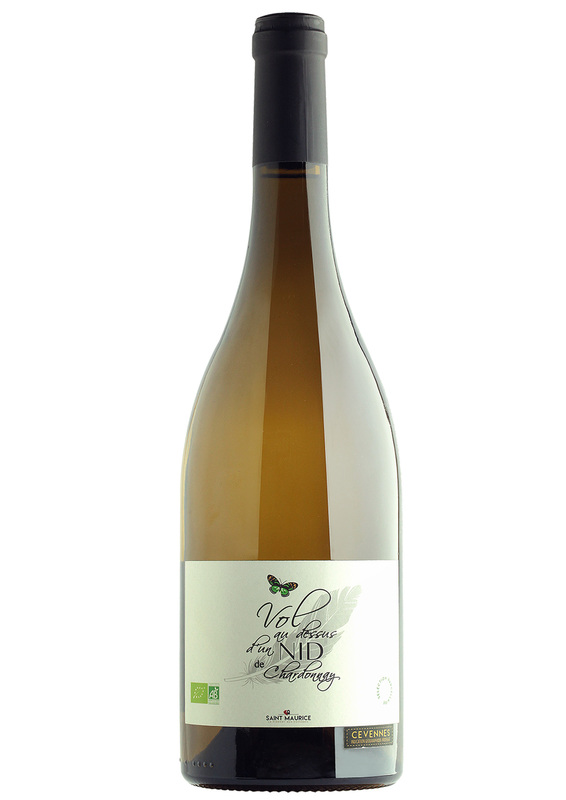 “One Flew Over the Chardonnay Nest” with a production of only 1,800 bottles, is a wine apart. Specially selected parcels are worked in organic farming, true jewels of our organic production. It’s not so common to find organic Chardonnay and whites in general. The name “One Flew Over the Chardonnay” refers to the title of the universally known film and to the message it conveys: the madness of the system can be overcome by the richness, heart and work of sincere and generous men and women. Le Temps des Châtaignes? 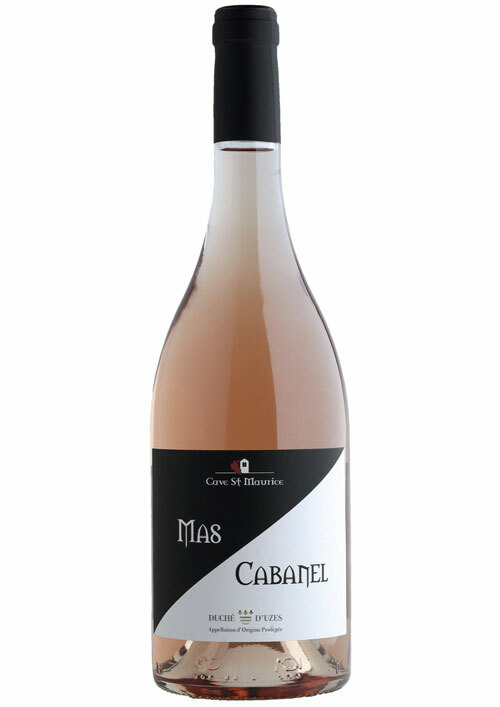 Do not be mistaken, this blend of Muscat and Grenache Gris does not necessarily go with chestnuts nor does it claim to be a powerhouse. In fact, Le Temps des Châtaignes is all velvet and discreet charm. It brings to mind the sweet freshness at the end of an autumn day. 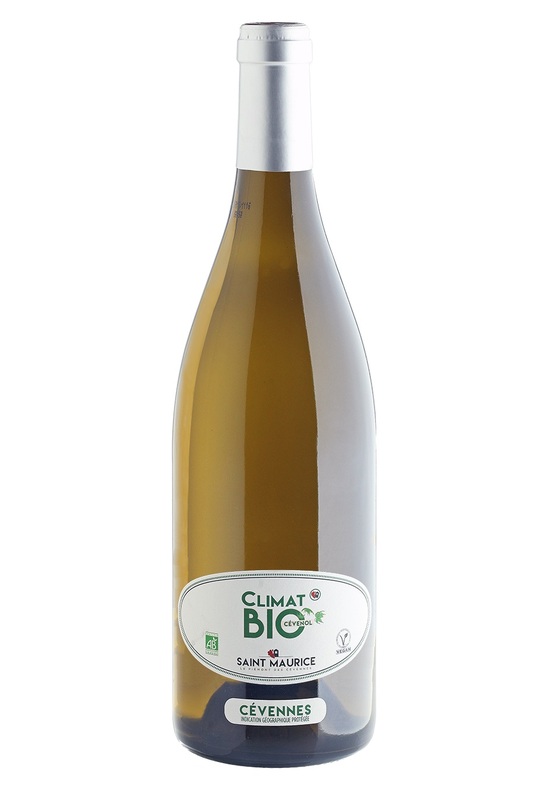 This fresh and aromatic wine is a perfect match to serve with a lemon meringue pie still warm from the oven. 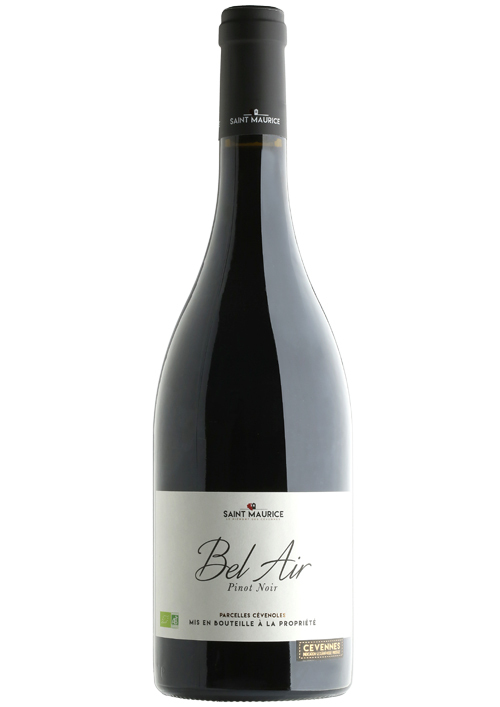 Bel Air, a pure Pinot Noir from aparcel belonging to Vincent Trouillas, is a story of elegance. 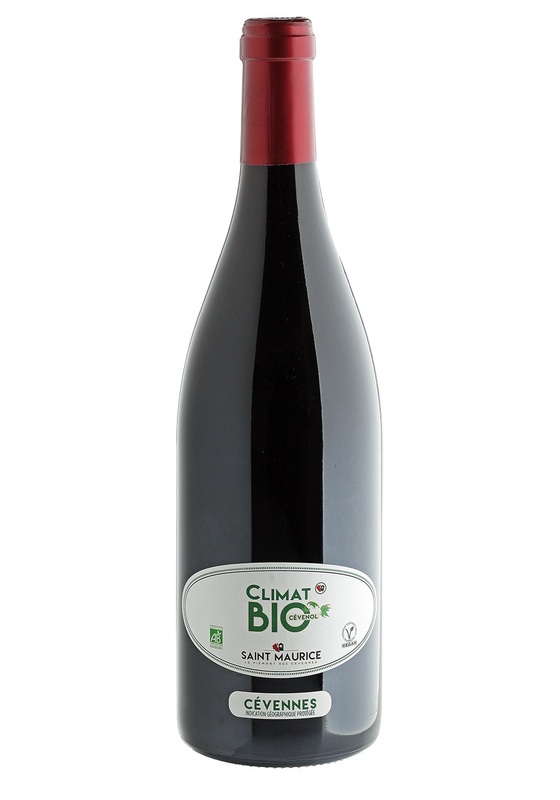 The challenge of this single vineyard wine: to combine a Mediterranean character and the search for the finesse and freshness of the Pinot Noir grape. 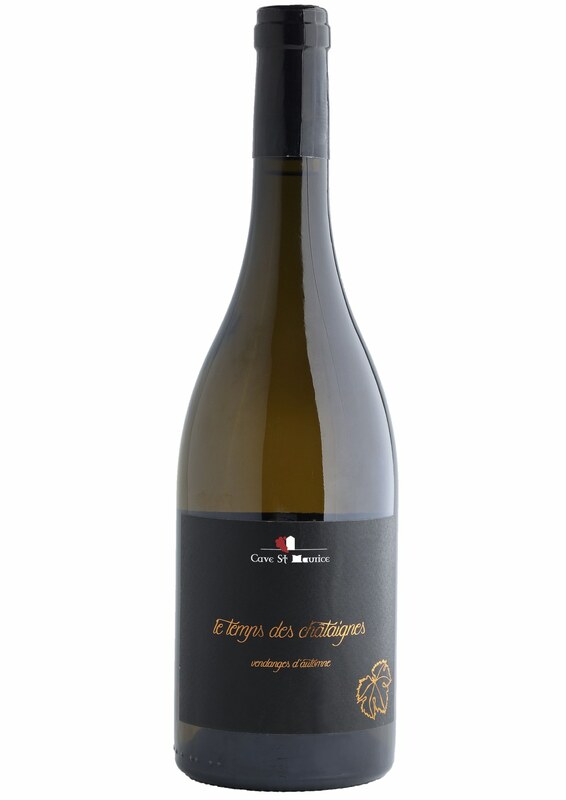 Bel Air is savored in the image of Vincent, its vigneron: a straight wine, taut and structured underlying great finesse… A true character. He stands by a sense of conviction and an eclectic approach. Sportsman, author but always devoted to his passion: wine. 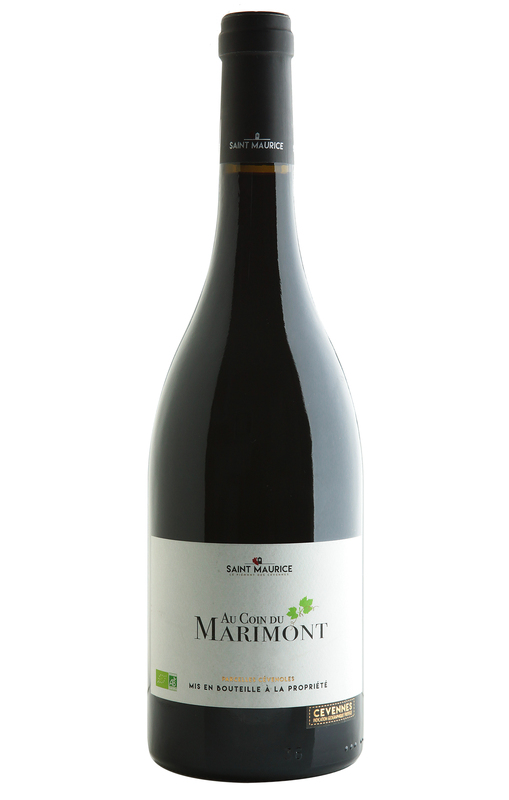 A passion that he puts to the service of the Cave St Maurice by contributing his grapes to MARIMONT. 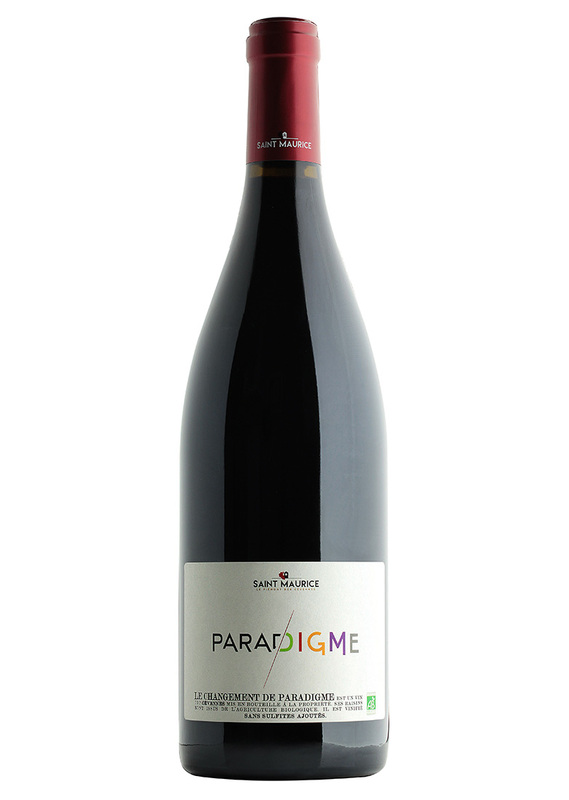 into harmony the taste of the fruit, its freshness and its identity first, without added sulphites.